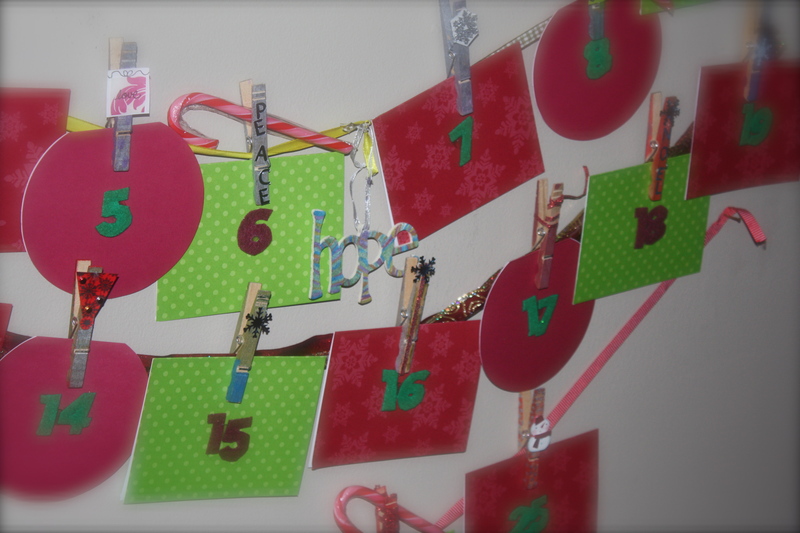 This week we got crafty and attempted our own advent calendar. Each day gives an instruction for a random act of kindness or family activity. Such as take your teacher a coffee, family movie night, make someone dinner, all donate 3 items to the Salvation Army, make up dental packs for homeless etc. I like adding the giving, generous, thankful dimension into the Collins world of Christmas lists. Oh and in case you feel for my babes…. We also have these. All the way from Wilkos. Downtown Stourbridge, UK. As we open the door and step over the threshold of Advent will it be the stressful countdown of anticipation or the all consuming list writing and over spending or will it be something different? Advent. Heartfelt love, tangible hope, a promise of peace, inexpressible joy. Advent. Gives us the security of a Light that will shatter darkness, when we see the blinding light we are never the same. Advent. Refuses the noose of abandonment. Advent. Desires to encompass our lives, our world, our story. Memory Awakens Hope. Joseph Cardinal Ratzinger, Seek That Which Is Above. Not to waste. To focus. 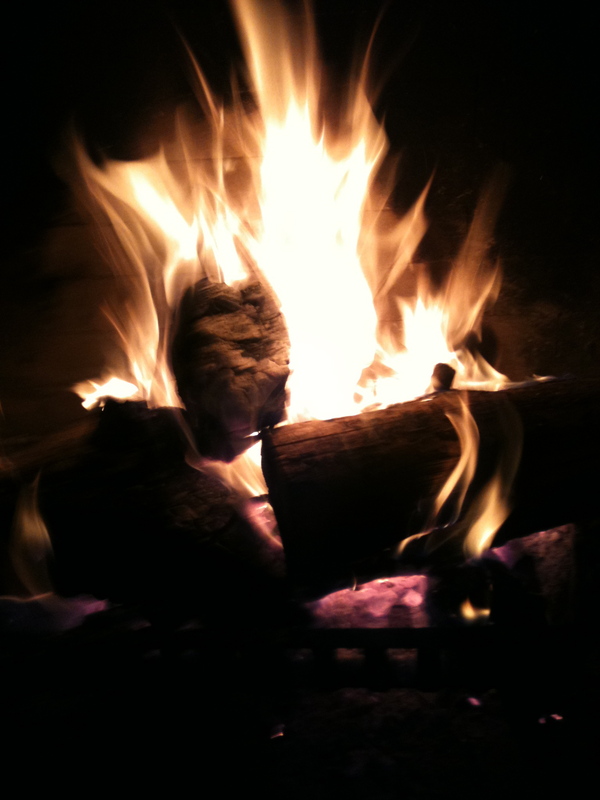 Focus comes from the word meaning ‘hearth’ or ‘fireplace’ in other words ‘the burning centre’ I can sit for hours gazing at our blazing fire – it takes energy to keep the fire burning. We need to fix our gaze upon the One, to gaze on the blaze. LOVE! I am going to write on advent this week too! Can’t wait to see you this week….